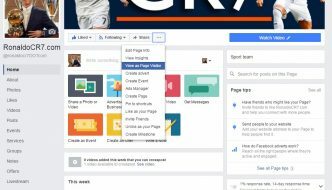 Cristiano Ronaldo to win Ballon d'Or 2017? Here are the Best Moments. Cristiano Ronaldo to win Ballon d’Or 2017? Here are the Best Moments. Real Madrid has begun the new season with two big titles from the previous season – the La Liga and the Champions League. The Spanish team became the first club ever to retain the Champions League title, with their two back to back wins in the tournament in 2015-16 and 2016-17. 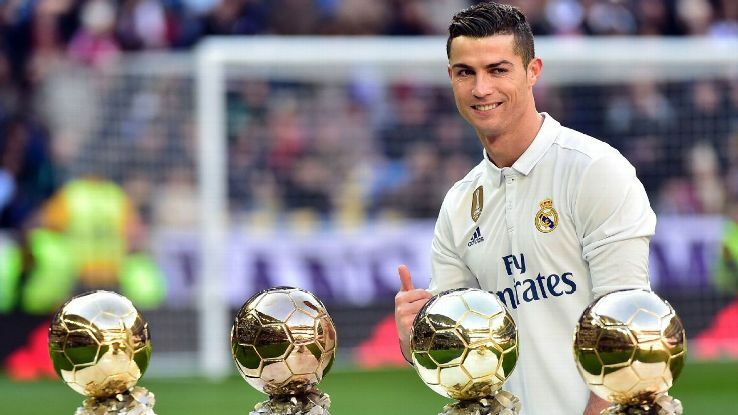 Altogether, it has been a successful season, and there’s no denying that they owe this success largely to the star player of the team, Cristiano Ronaldo. Similarly, international football has seen Portuguese player do quite well, too. In the Confed Cup, Portugal went up to the semifinal round, until they were knocked out of the tournament by Chile. Portugal national team, too, received some great performances by Cristiano Ronaldo. 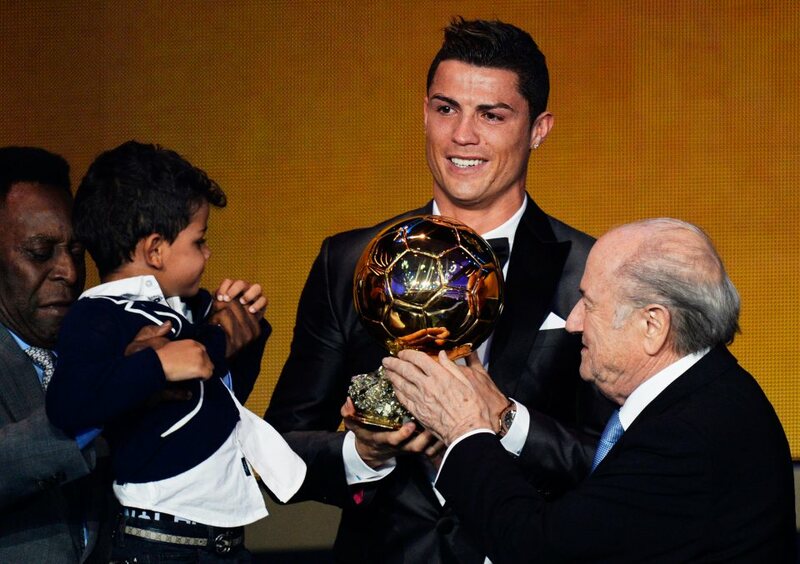 Be it for his club or for his national team, Ronaldo has had a successul season. 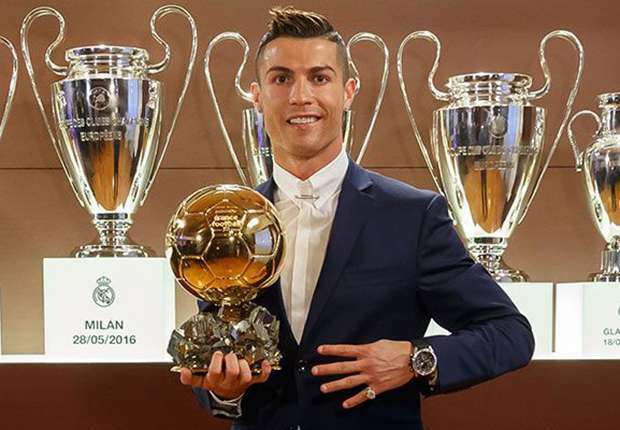 Now, the big question is, will Ronaldo win the Ballon d’Or at the end of this year? 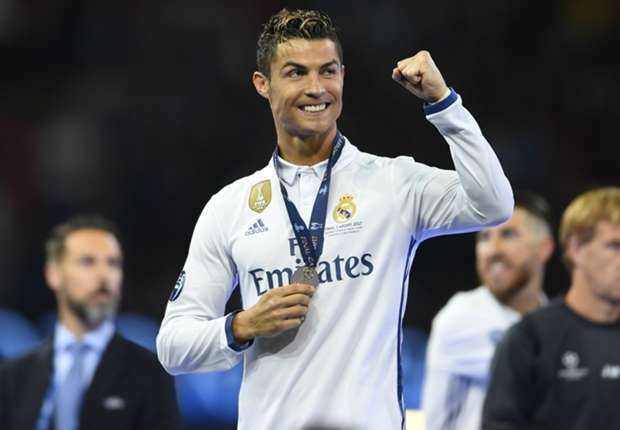 The award is considered as one of the biggest individual honours for football players, and was presented to him last year, as well. If, he wins this time, he will successfully level the record of his arch rival, Lionel Messi. In the 2016-17 season, the debate regarding the possible winner of the award has been going on for some time, now. Camp Messi has refused to accept that this year might be Ronaldo’s turn, again. They continue to argue that Messi has scored more goals this season than Ronaldo. But, the Ballon d’Or award is much more than just individual goals in a season. This award takes into consideration team contributions; football, after all, is a team sport. Ronaldo has helped Real Madrid grab two big wins this season. Individually, he has scored 12 goals in the Champions League 2016-17 season to become the highest scorer of the season in the UCL. 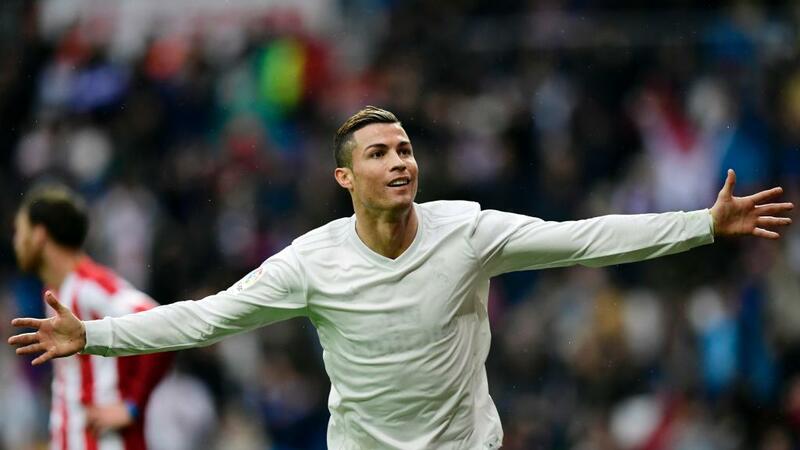 In La Liga, he has reached the mark of the highest number of hat tricks this season. He has 2 goals and 1 assist in the Confederations Cup, and he succeeded in grabbing 3 man of the match awards in the tournament for Portugal. Altogether, he has done much to gain recognitions, both individually, as well as a team player. The player, after enjoying some rest with his family and loved ones, just joined his club, after much controversy. Some people are back to the old argument – will this be Ronaldo’s last season? But Ronaldo has a lot of football still left in him. 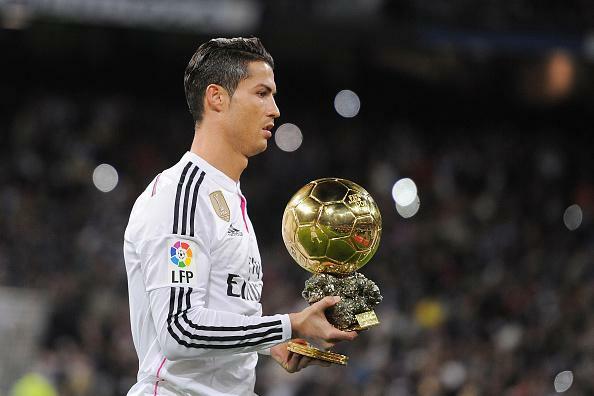 His 5th Ballon d’Or will probably prove that again.